On July 20th-22nd, Jenkins Elite is presenting our 3rd Annual Youth Invitational. With six former NFL players as coaches and 29 of Colorado’s best high school players as camp counselors, there is no other camp in Colorado that can compare. 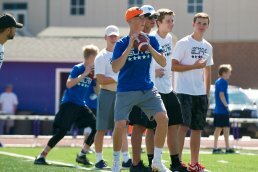 With the help of coaches, parents, and managers last year, we identified 70 of the best youth football players in Colorado and brought them all together for a once in a lifetime experience to compete against each other. Now youth players and coaches have another chance to prove their skills at the top youth invitational, through nomination only. Nomination deadline is on July 7th, so get your referrals in today. 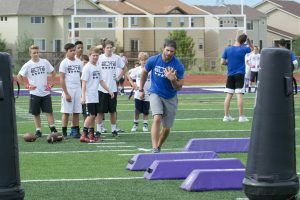 This camp is formed specifically to give youth athletes the opportunity to compete in an atmosphere with the best players and staff in the Colorado area. 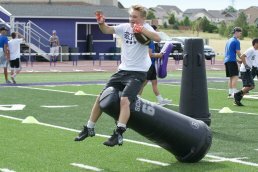 The Invitational will propel their skills into the season and ultimately into high school. Consisting of three intense days, this camp will include: on-field instruction, parent education workshops, football IQ training, and youth coaching credentials. 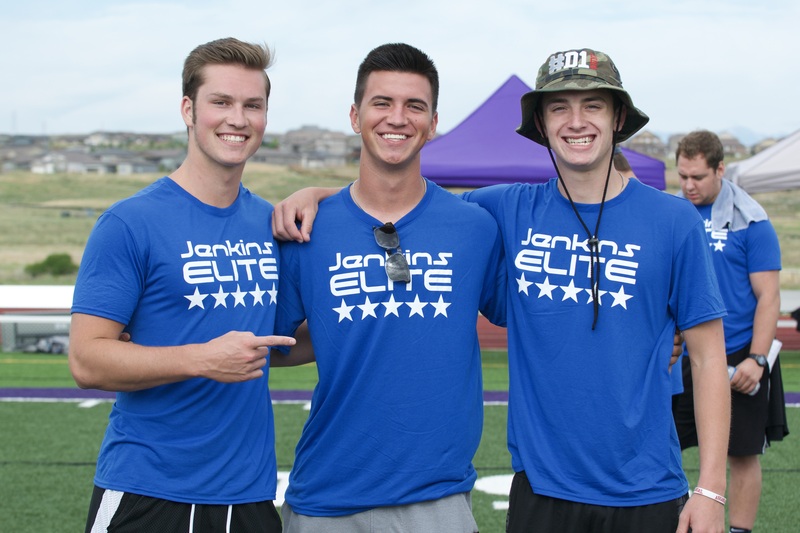 For the first time ever, Jenkins Elite will give coaches the opportunity to have free access to the field. The top 25 coaches will be selected from your nominations to watch their athletes compete and learn firsthand how they are being coached by the Jenkins Elite staff. To break it down further, the camp schedule will be conducted as followed: July 20th will take the kids under the lights, by exposing them to the fundamentals that are taught at the highest levels of football; July 21st will be an intense work day of fundamental skills training on the field and a grind in the classroom to increase their football IQ; July 22nd will be the time to put their skills to the test and apply what they have learned through competition. 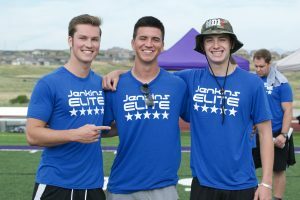 By nominating your top athletes, the Jenkins Elite staff will create an unparalleled environment. Once again, nomination deadline is July 7th and this is a camp you don’t want to miss.